If you’re looking for plotter and printer repair in Virginia, you’ve come to the right place! 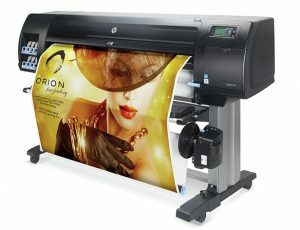 Gem Laser printer service offers a variety of repair options for your vector graphic printer. Never be without your plotter when you need to print our high-quality artwork with our printer service and repair company by your side. At Gem Laser, we have live operators available for your convenience so you’ll never have to speak to a machine when calling us for help. Our specialty laser printer service team will help you determine what your issue is and how to fix it, or we’ll direct you to whomever can help if for some reason we cannot. Contact Gem Laser Express today for the absolute best plotter and printer repair in Virginia. We offer all of our printer service and repair options to customers nationwide, so don’t hesitate to call us today at 877-709-7140.